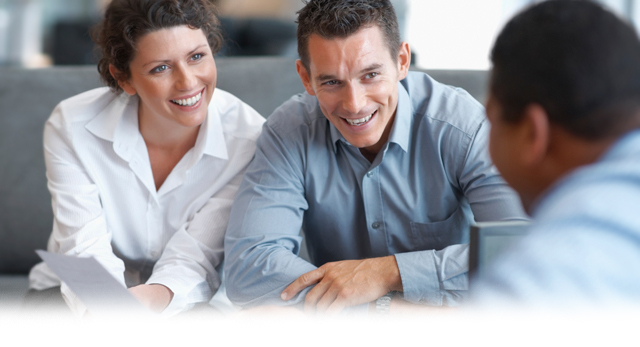 A Trusted Partner for the Insurance Industry. 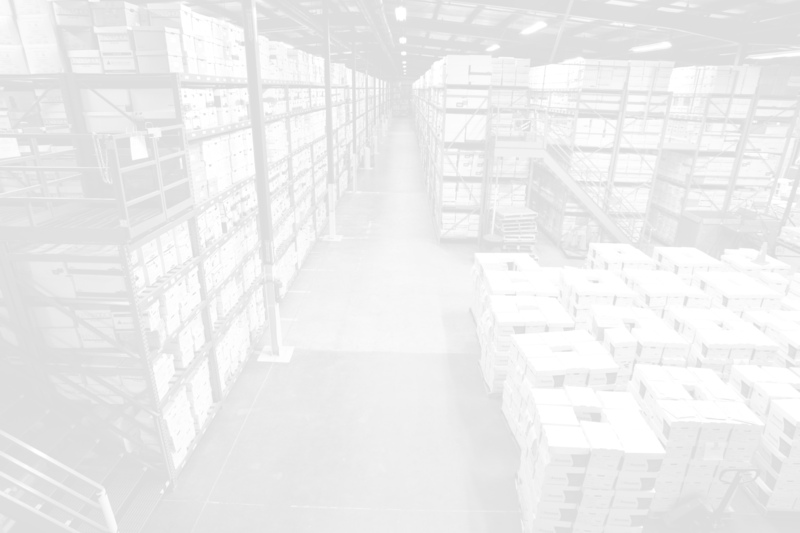 We help the Insurance industry develop strategies to manage their paper documents and digital data—from creation and active use, through safe and accessible storage, to secure destruction. 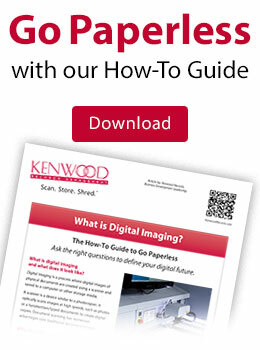 With the Kenwood Content Management Imaging Solution you can improve productivity, enhance customer service, organize more effectively, and eliminate the aggravation of missing documents.